Nice review. 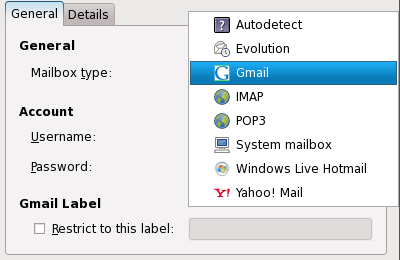 On my F11 system, a menu entry appears for Mail Notification under System->Preferences. You should probably file a bug if this not the case for you. Thank you very much for correcting me 🙂 I missed it previously. Oh man! That was so great of you to post this! 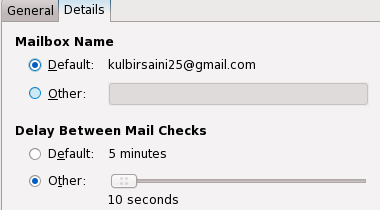 I have been all over looking for how to hook up Mail Notification in Ubuntu with my Google Apps account. 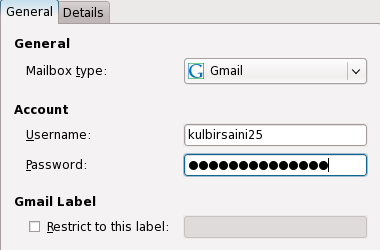 I was trying stuff like myname@mydomain@imap.gmail.com because Thunderbird does something like that. But your tutorial was perfect. Thank you very much. Kulbir, thanks for the write up. 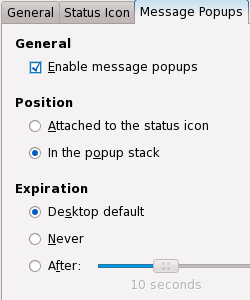 It’s hard to get any support for mail-notification so maybe you can help. 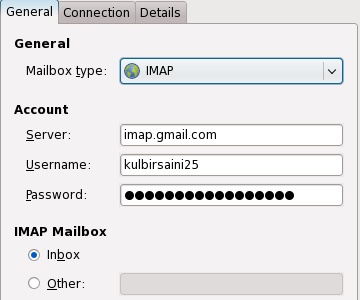 I want to access my gmail account via IMAP but the SSL option in the setup is grayed out. Any ideas? 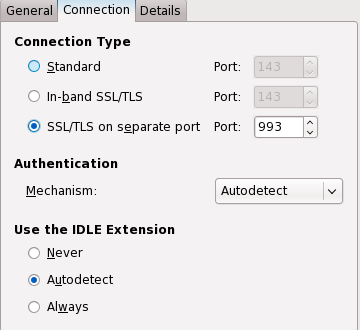 SSL is disabled in debian/ubuntu due to licence issues (see https://bugs.launchpad.net/mail-notification/+bug/44335 for details). Nicccce! Handy for my Gmail! Normally I just wait for my iPhone to beep but this only happens every 15 mins! I cant get notifications on Yahoo account. It says that “cannot execute fetchyahoo”. I look in the repo, and this package doesn’t exists. I have not gotten the Google Apps part working. I have created the email in Google Apps but I have not yet switched the MX record for the domain. (it’s out of my hands for the moment). Would that be the reason? For my regular gmail mailbox, it was working, then I killed it and restarted and I got a “(unable to retrieve feed: File not found)”. Yet in the couple minutes I’ve been typing this, it seems to have resolved it self *knock on wood*.